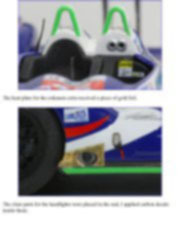 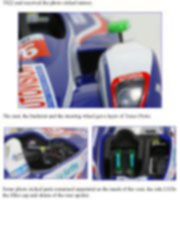 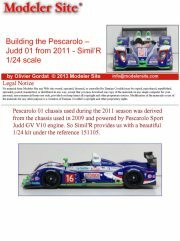 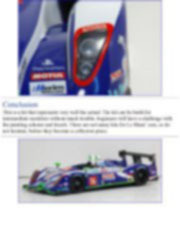 Pescarolo 01 chassis used during the 2011 season was derived from the chassis used in 2009 and powered by Pescarolo Sport Judd GV V10 engine. 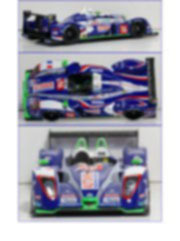 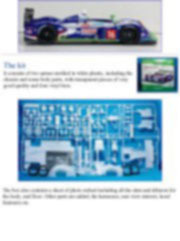 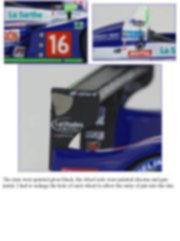 So Simil'R provides us with a beautiful 1/24 kit under the reference 151105. 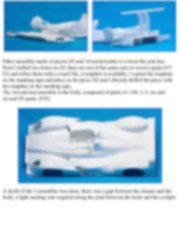 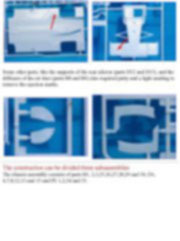 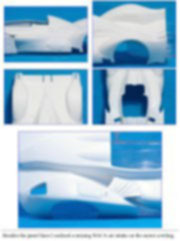 It consists of two sprues molded in white plastic, including the chassis and some body parts, with transparent pieces of very good quality and four vinyl tires. 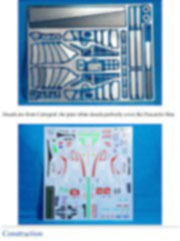 The box also contains a sheet of photo etched including all the slats and difusors for the body, and floor. 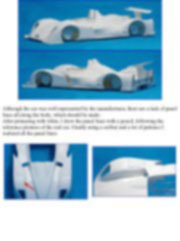 Other parts are added, the harnesses, rear view mirrors, hood fasteners etc. 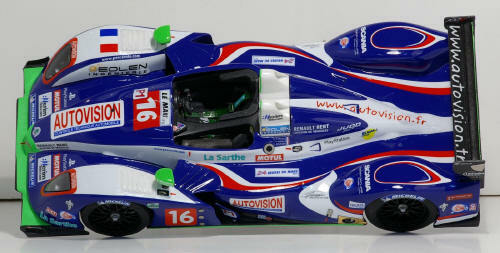 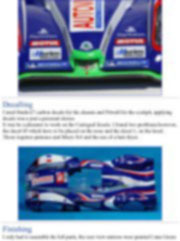 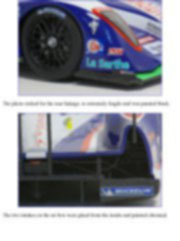 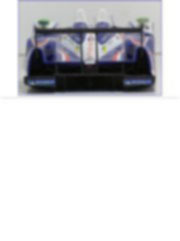 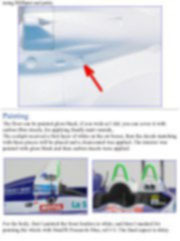 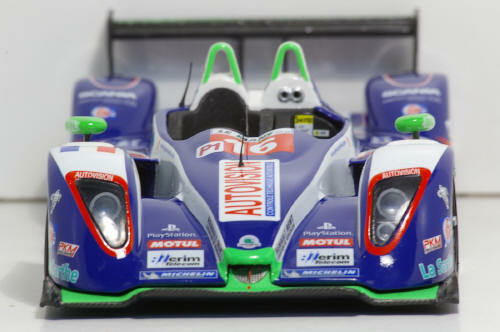 Decals are from Cartograf, the pure white decals perfectly cover the Pescarolo blue. 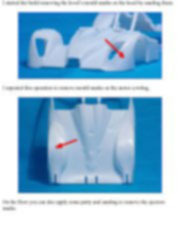 I started the build removing the hood’s mould marks on the hood by sanding them.